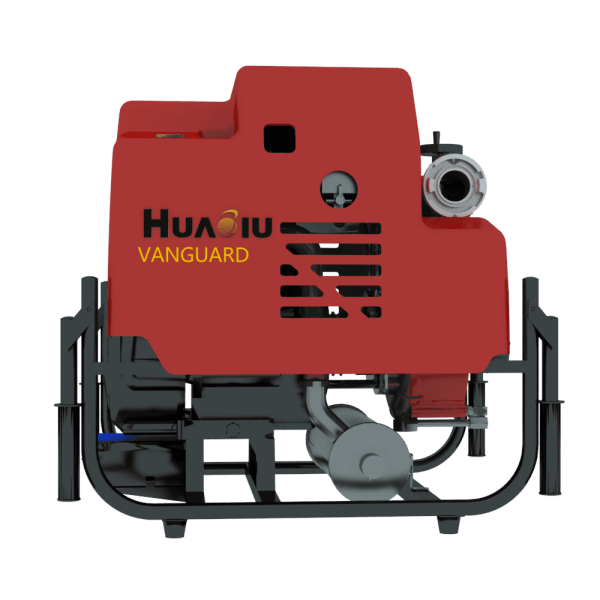 Zhejiang WOQ Machinery Manufacture Co.,Ltd is located at Diankou Industrial Zone, Zhuji City, Zhejiang, China. 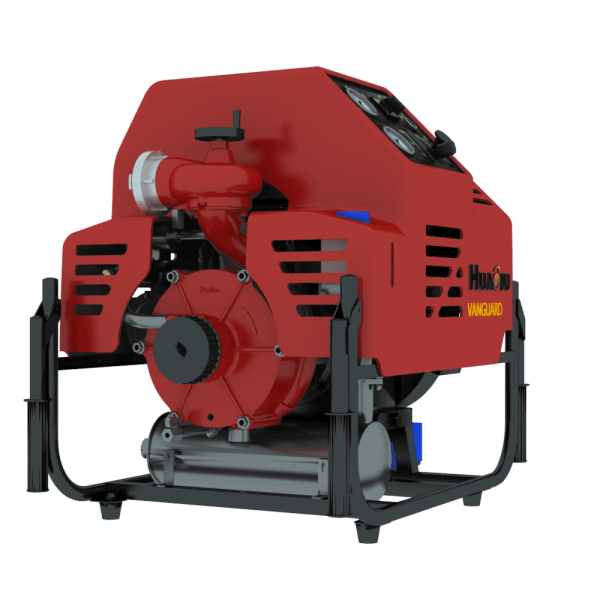 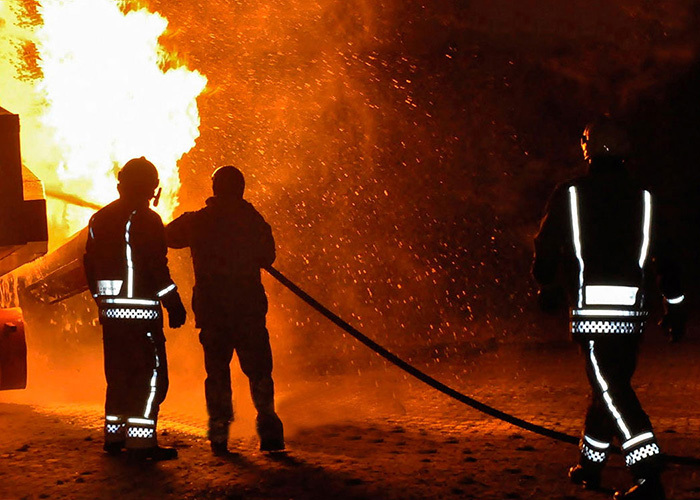 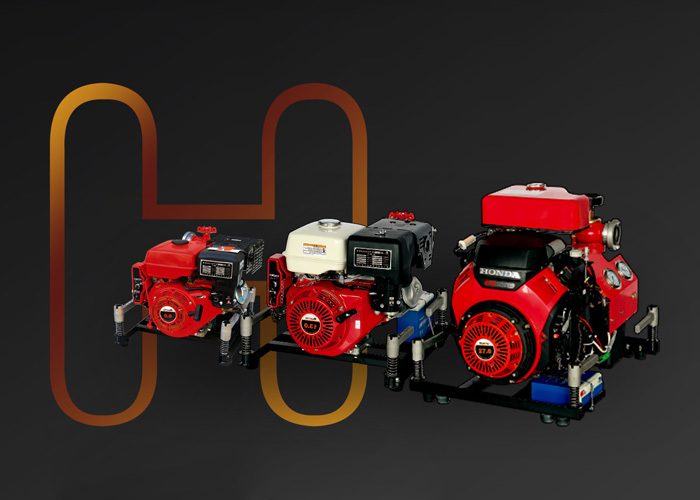 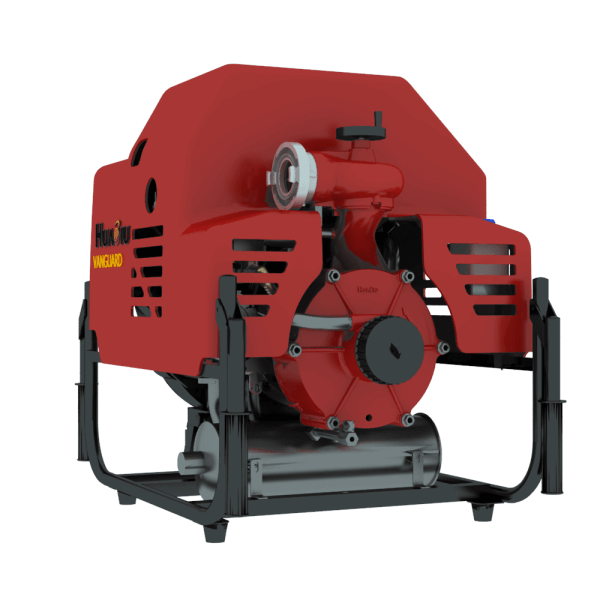 Established in 1988, We devote to the research, development, manufacturing, sales and after sale service of portable firefighting equipments. 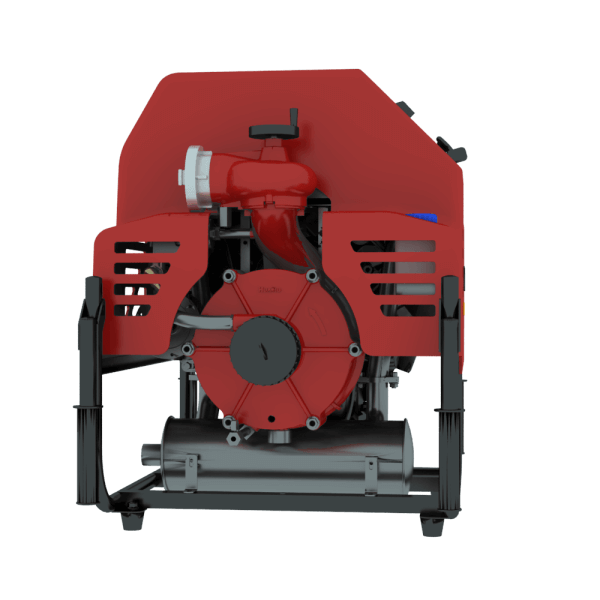 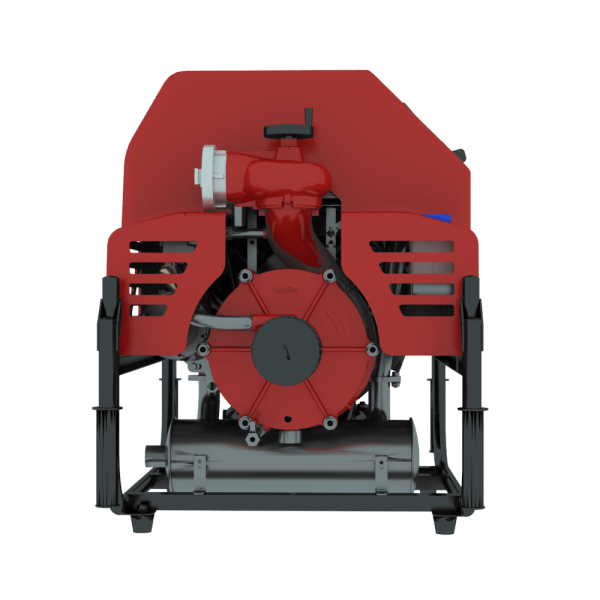 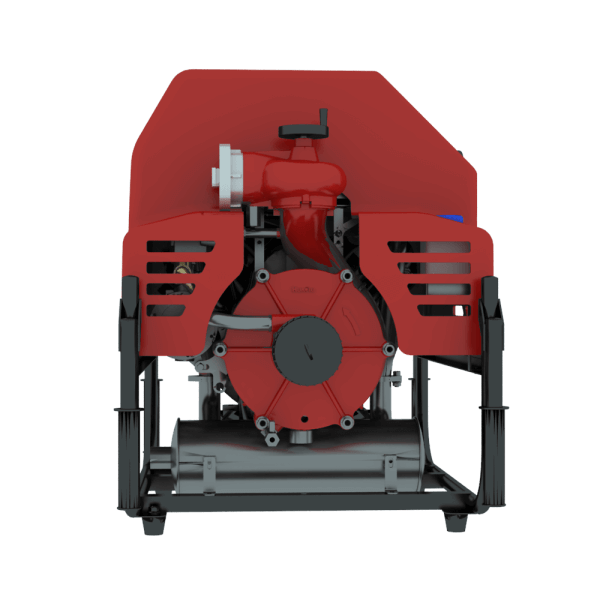 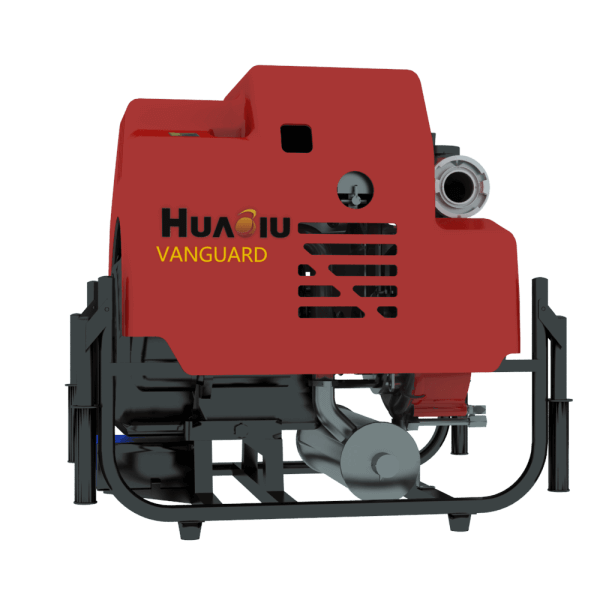 Main products are portable fire pumps,floating pumps, fire nozzles,portable foam proportional mixing pump (water mist fire extinguishing devices), and various kinds of mini-fire vechiles. 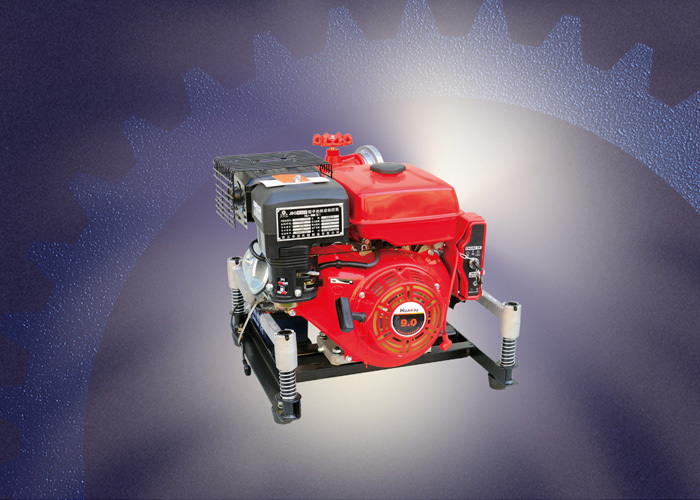 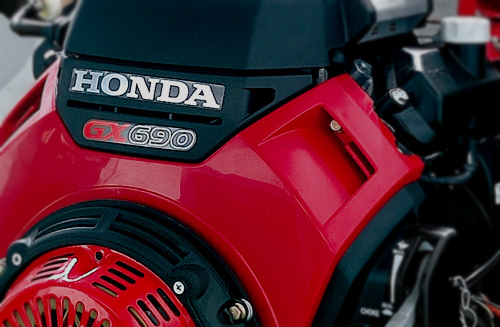 Adhere to in independent development and technological innovation since the establishment of our company. 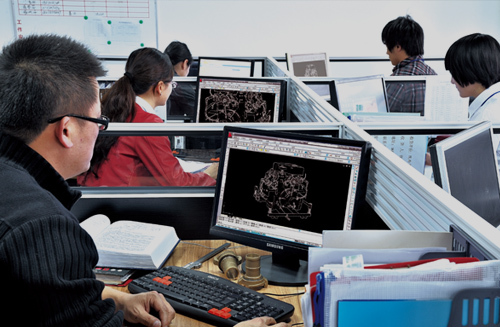 In 2013, we established the R & D center of Shaoxing City Enterprises, and got more than 50 kinds of patents till now. 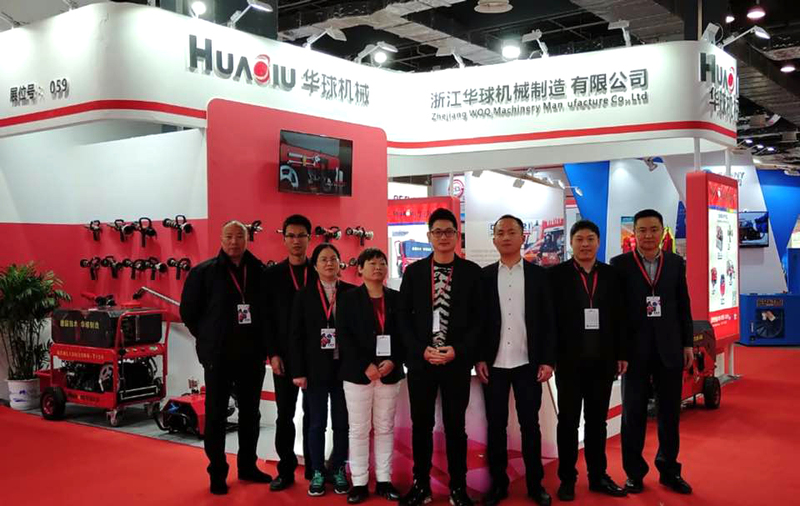 We won the titles of Shaoxing Patent Demonstration Enterprises and Zhejiang science and technology enterprises. 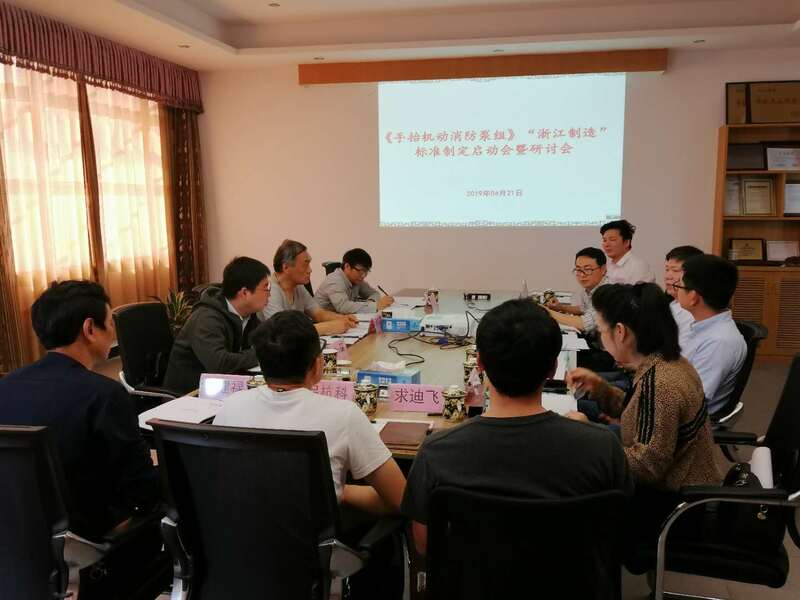 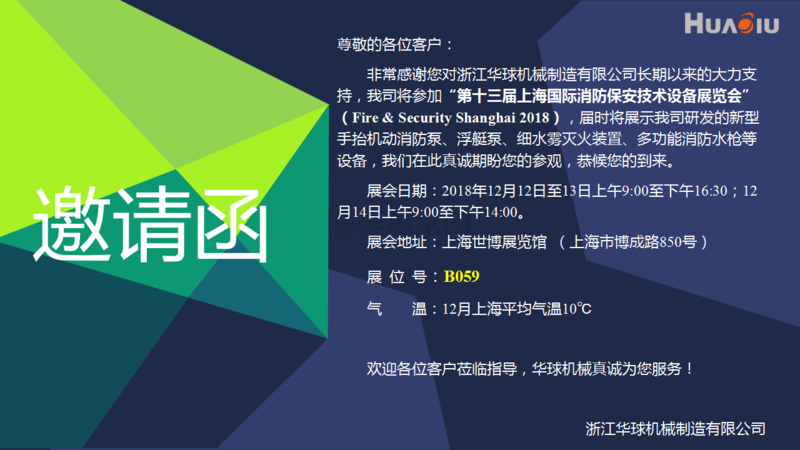 The independent research and development project -- " high lift and large discharge foam water dual- purpose fire pump" passed the test of the scientific and technological achievenments and succeeded the national innovation fund project. 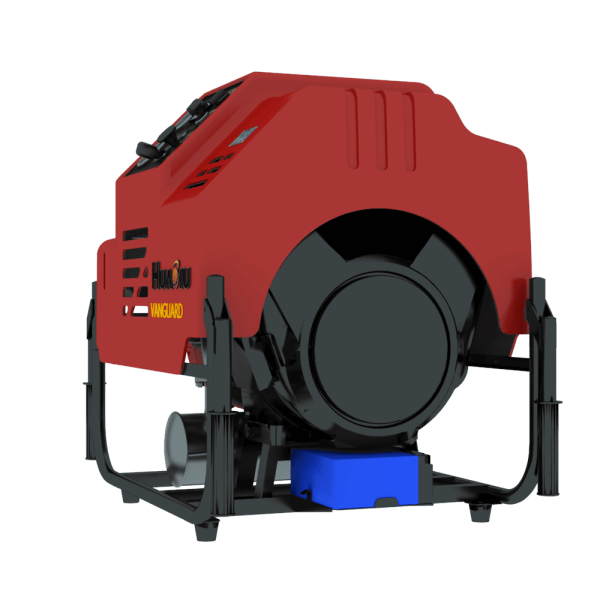 Our company has been identified as well-known trademarks, brand-name products in Zhejiang Province and the national high-tech enterprises. 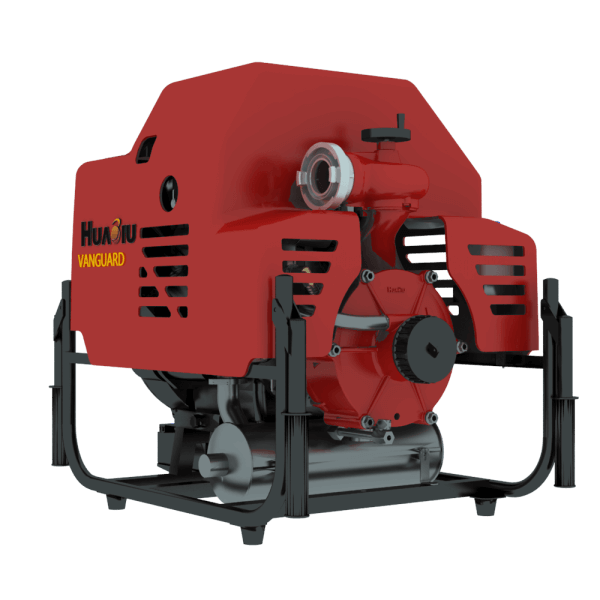 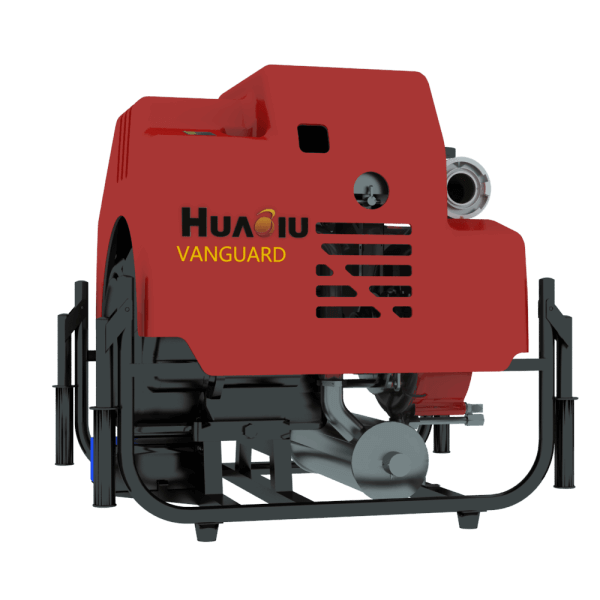 Huaqiu is committed to building the most excellent fire equipment enterprise brand, which is regarded as the a part of enterprise core competitiveness, insisting on the road of “good equipment, excellent technology and high quality by constantly absorbing successful experience, recruiting the talents and gradually forming its leading position in product design, equipment configuration, production and quality inspection. 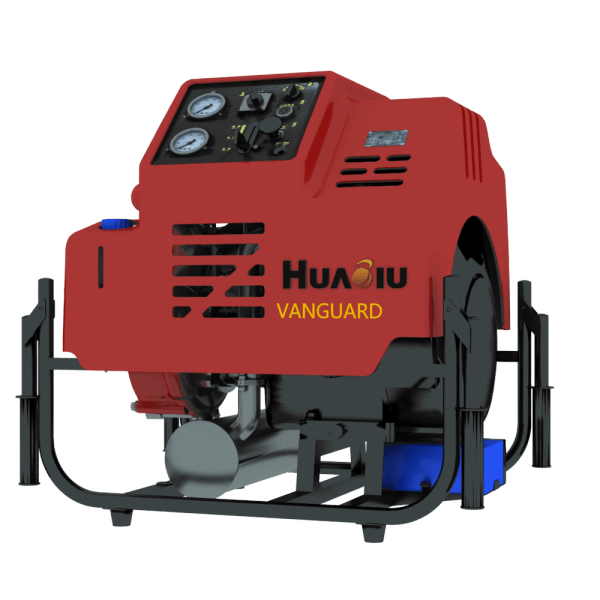 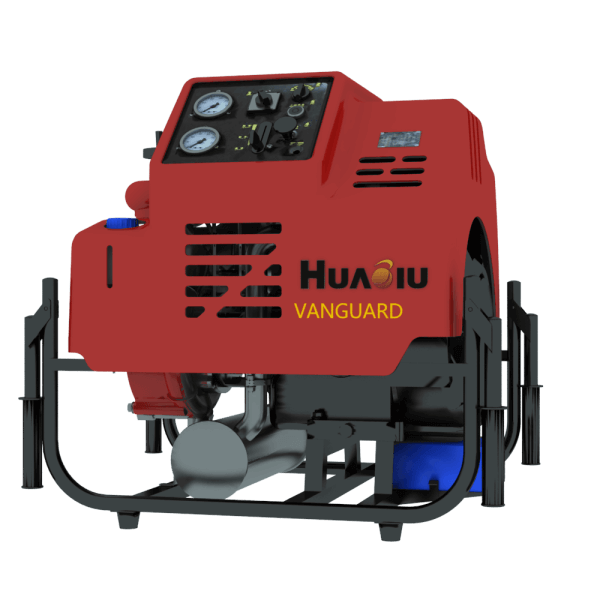 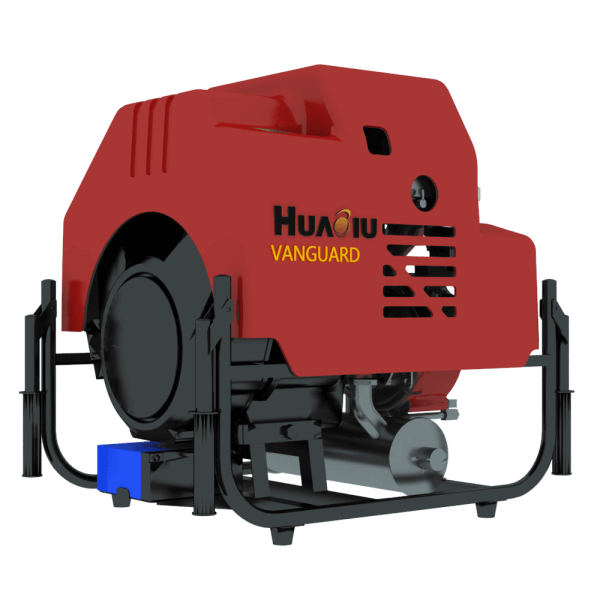 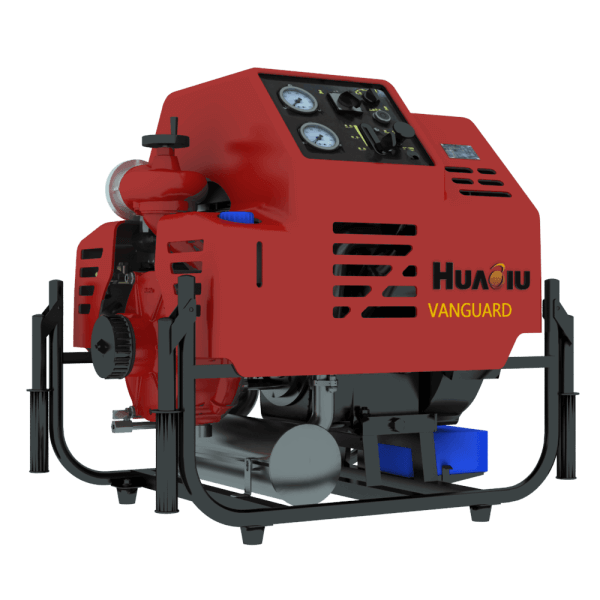 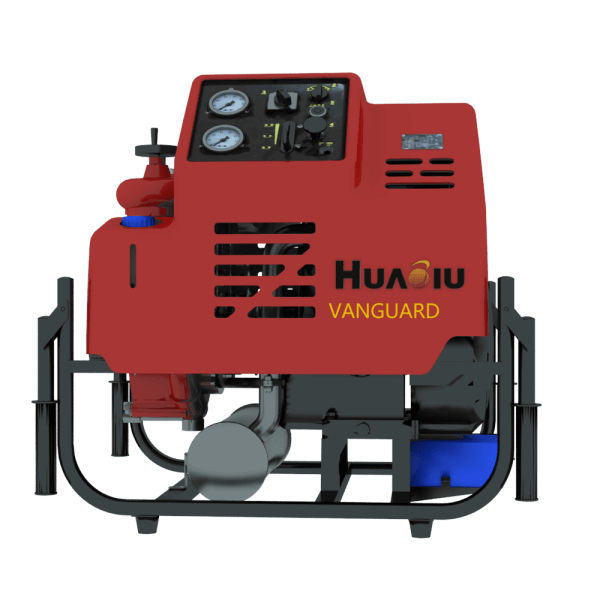 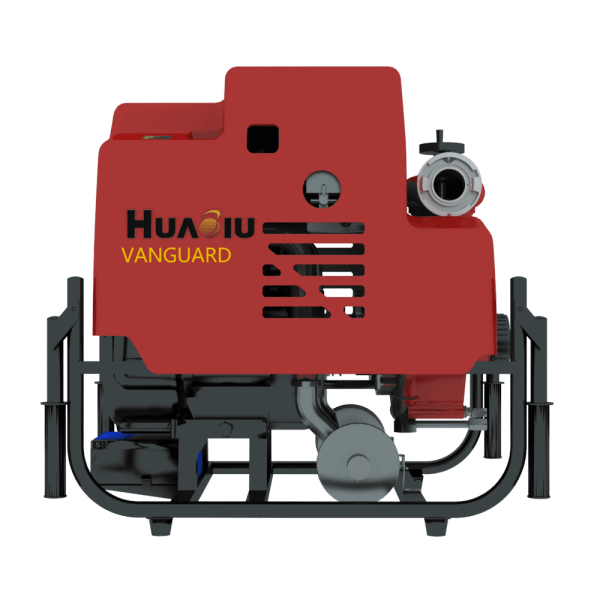 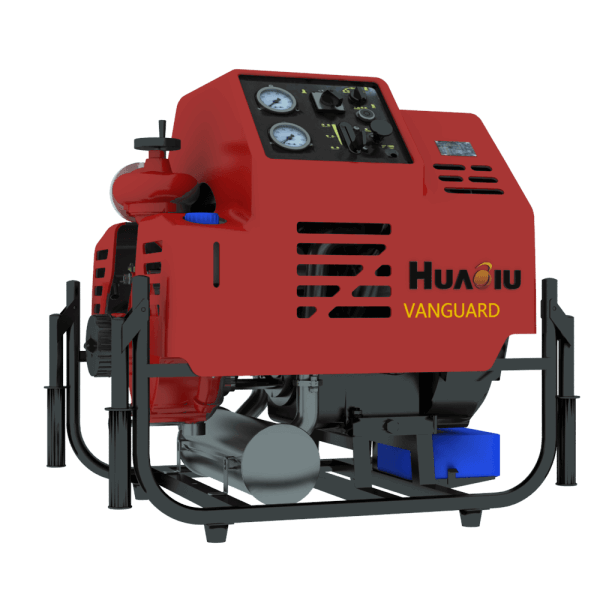 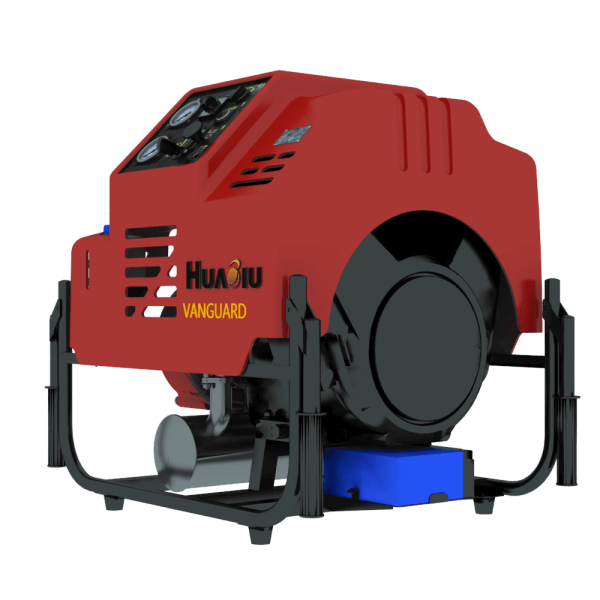 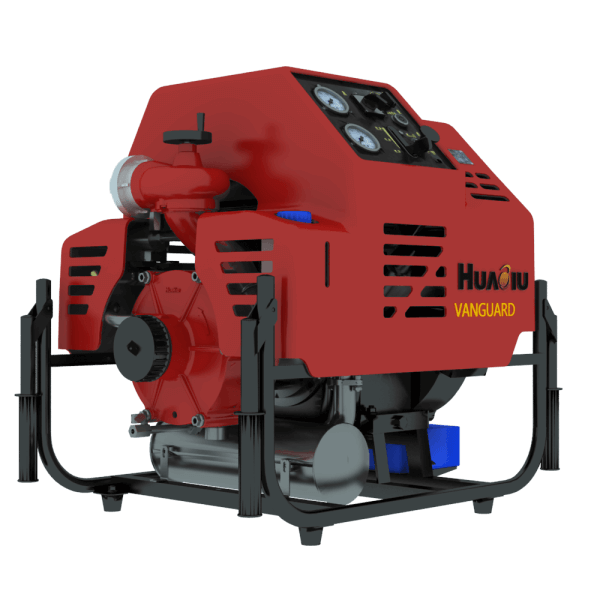 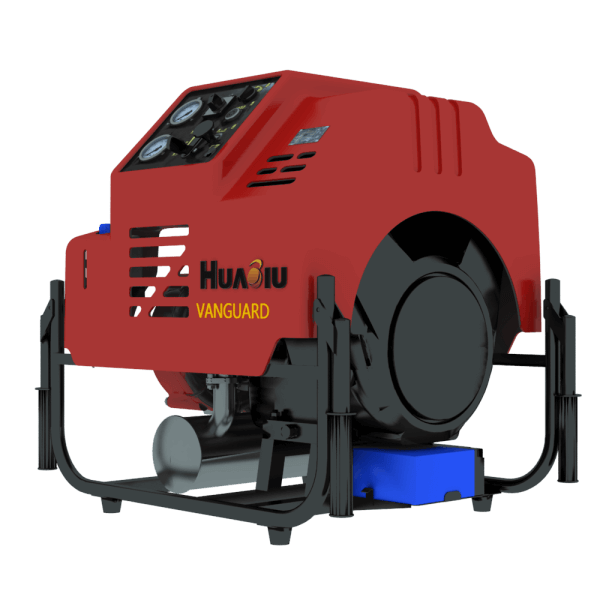 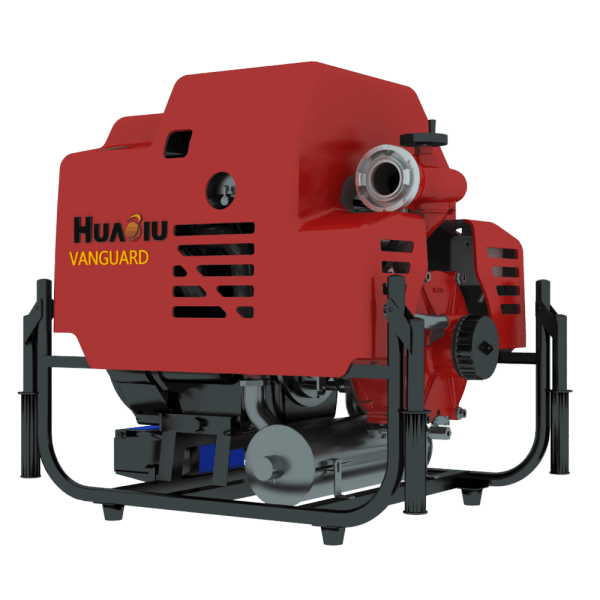 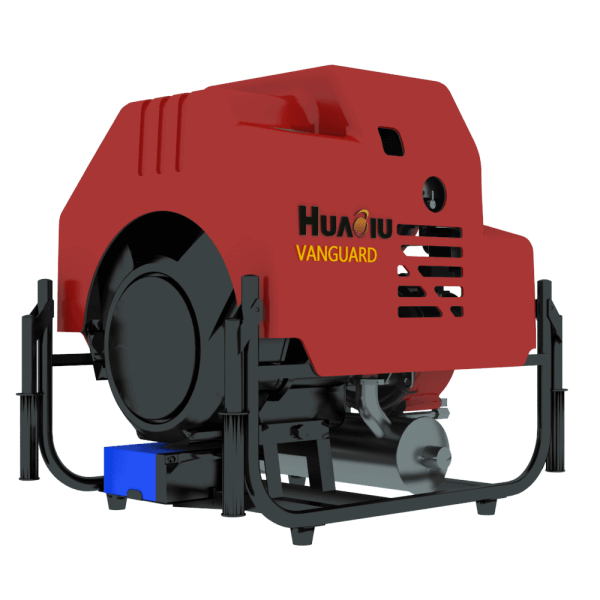 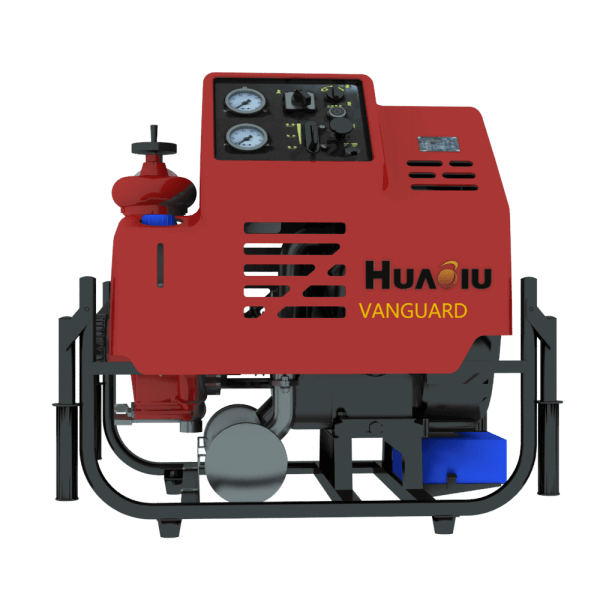 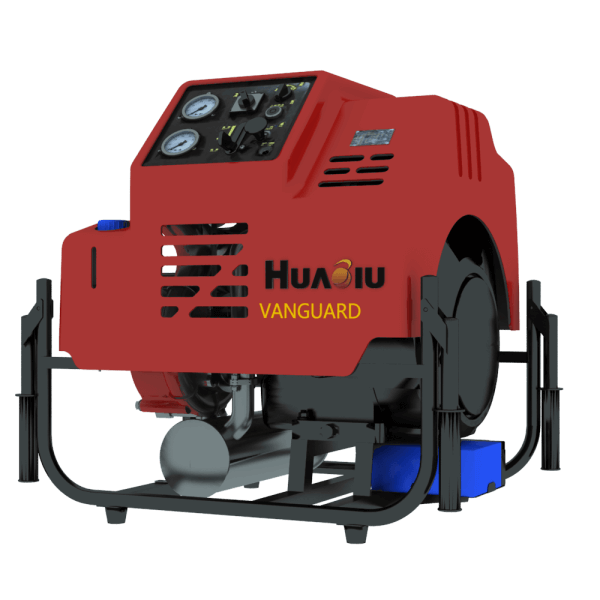 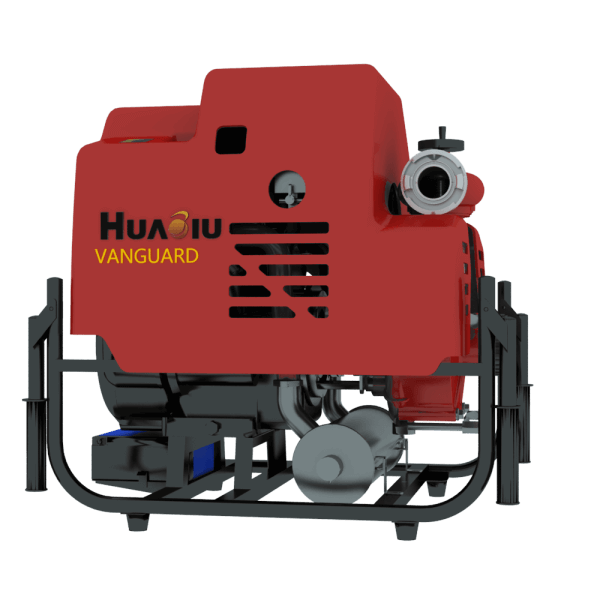 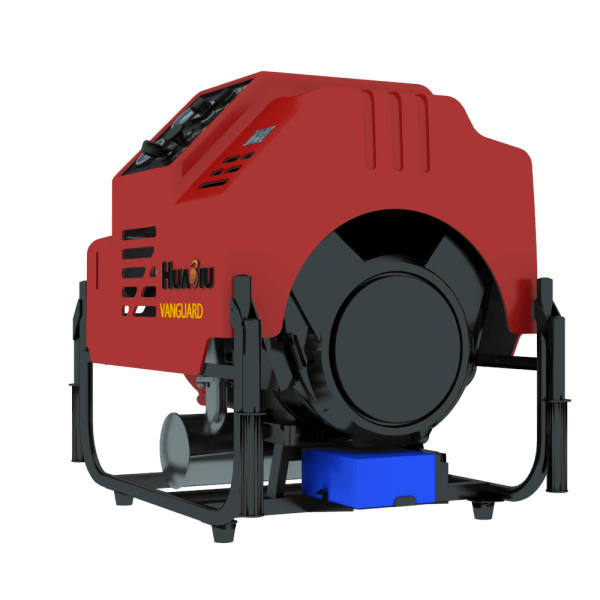 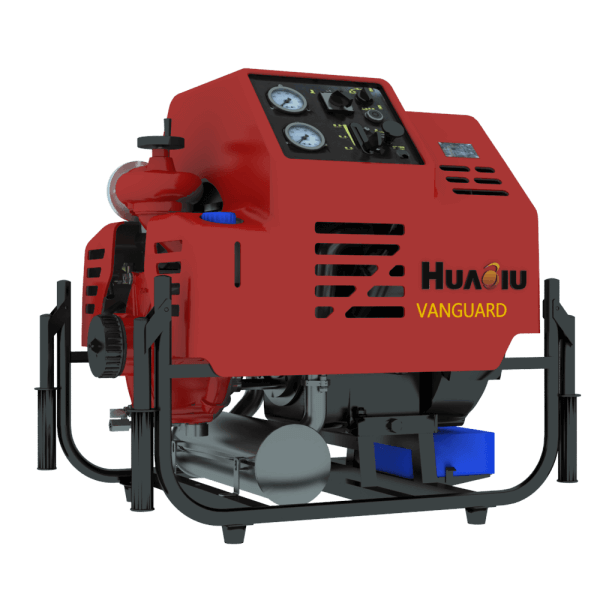 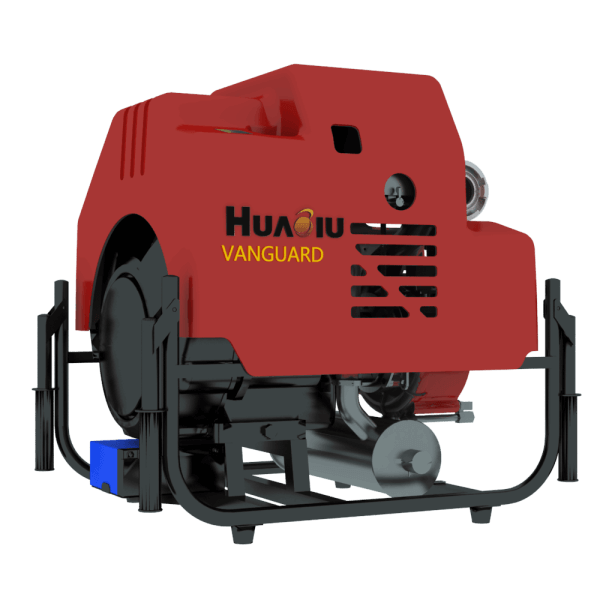 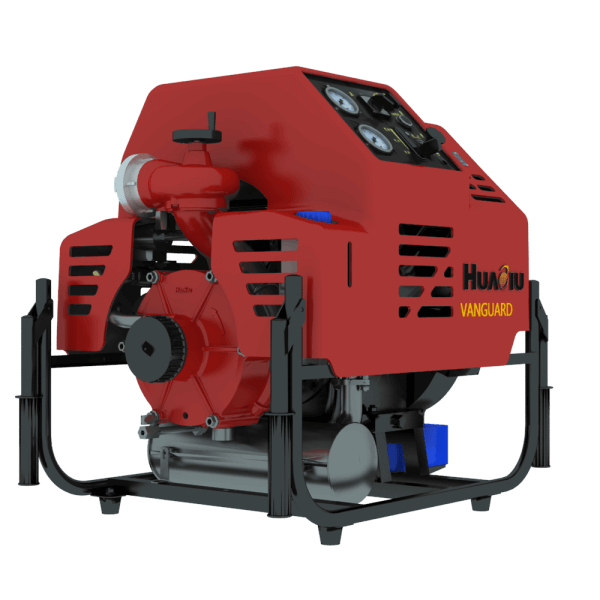 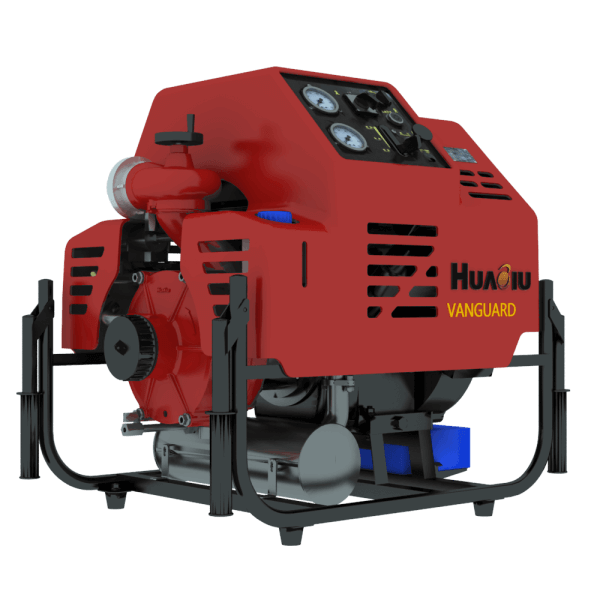 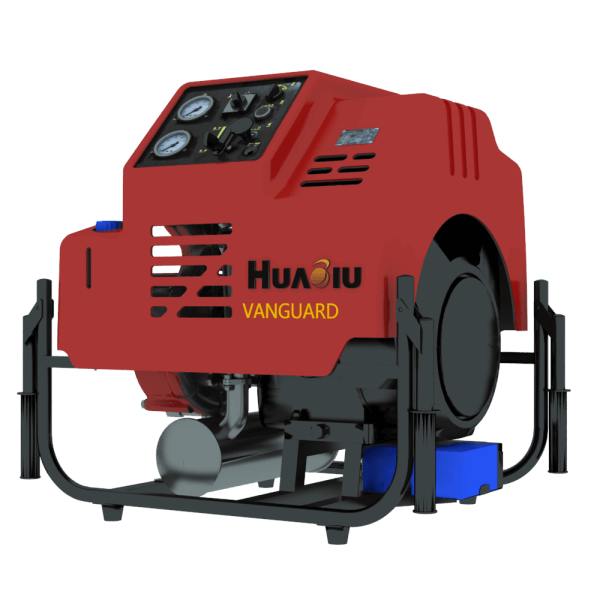 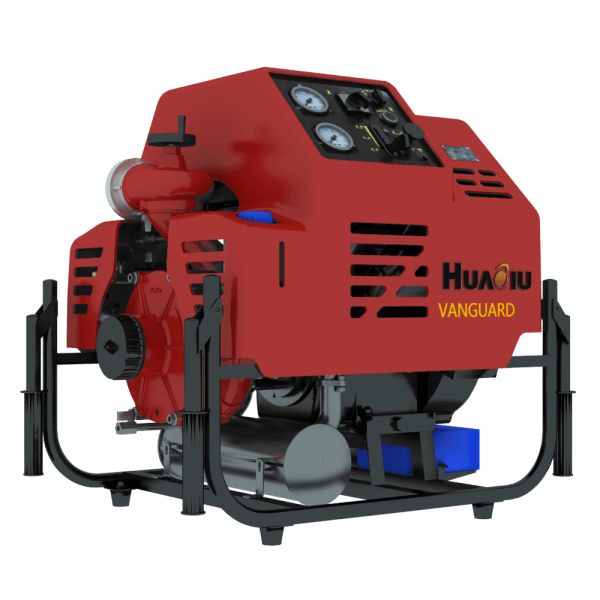 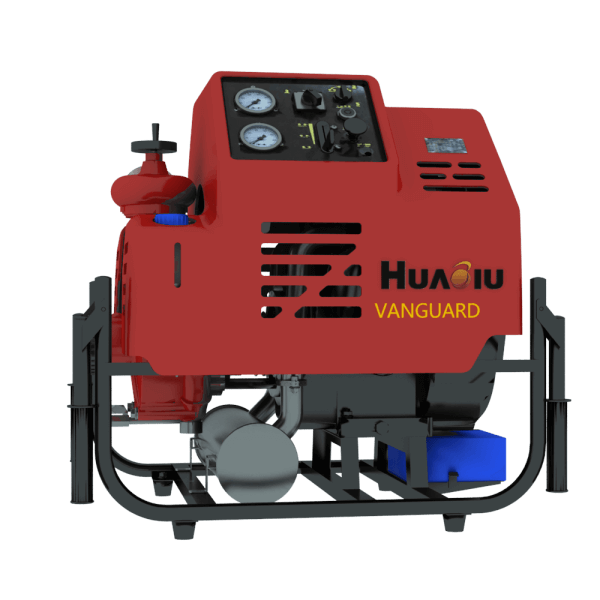 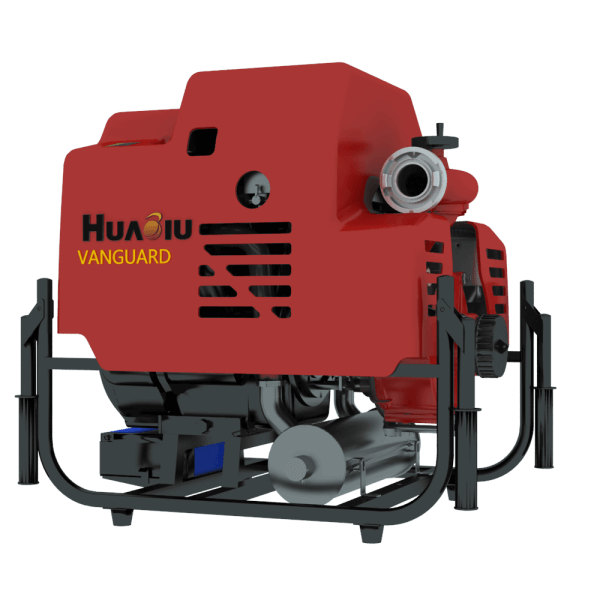 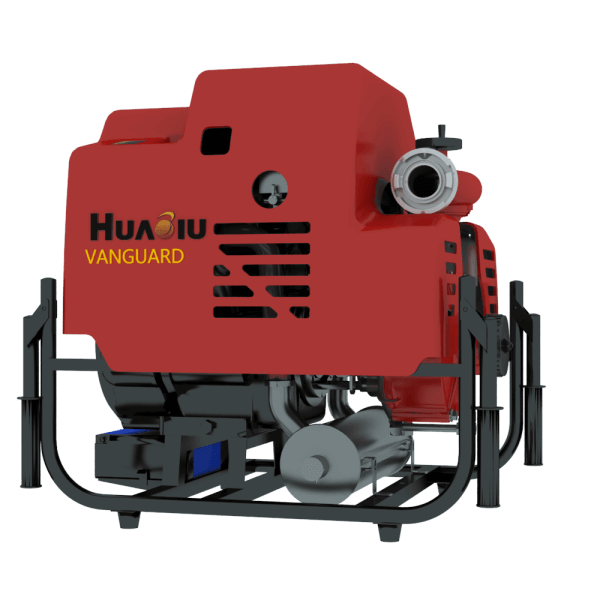 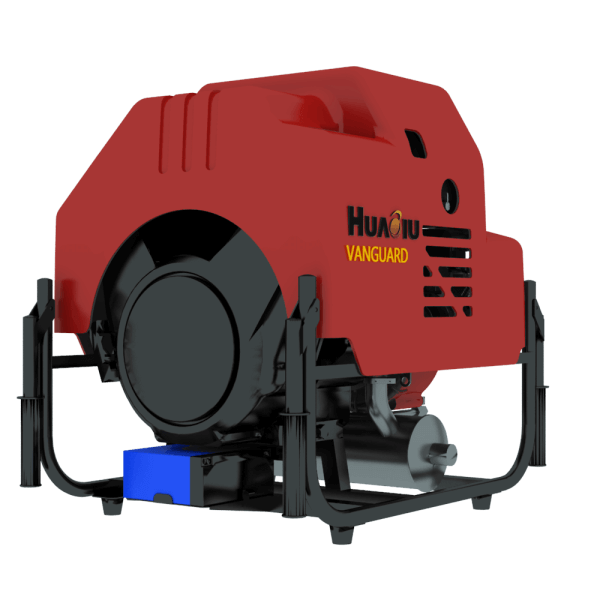 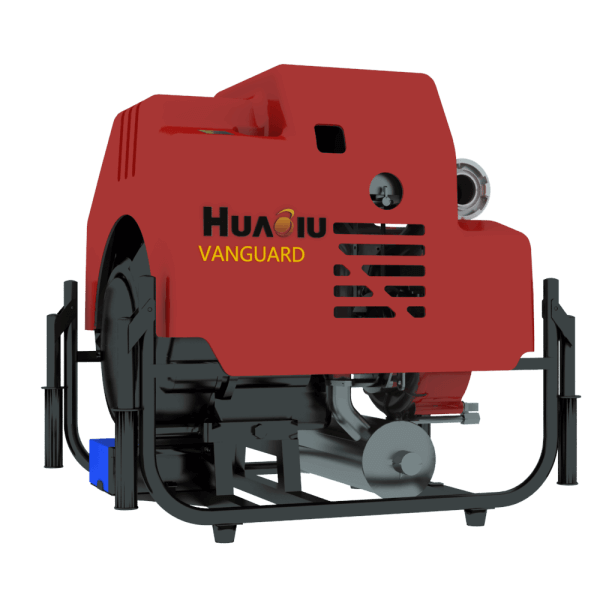 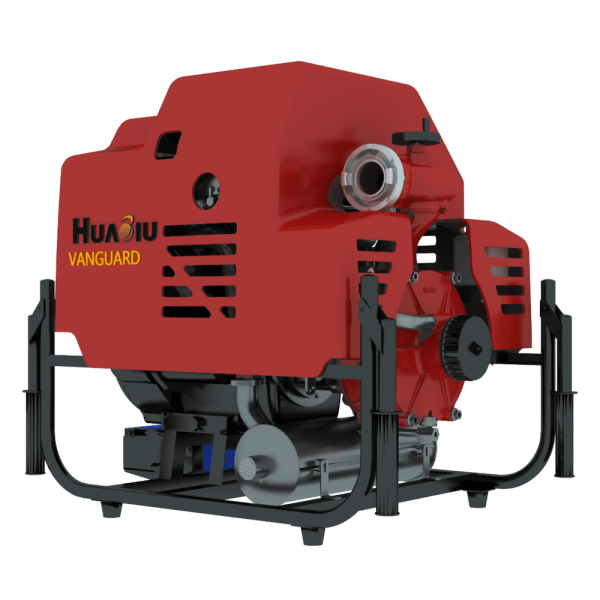 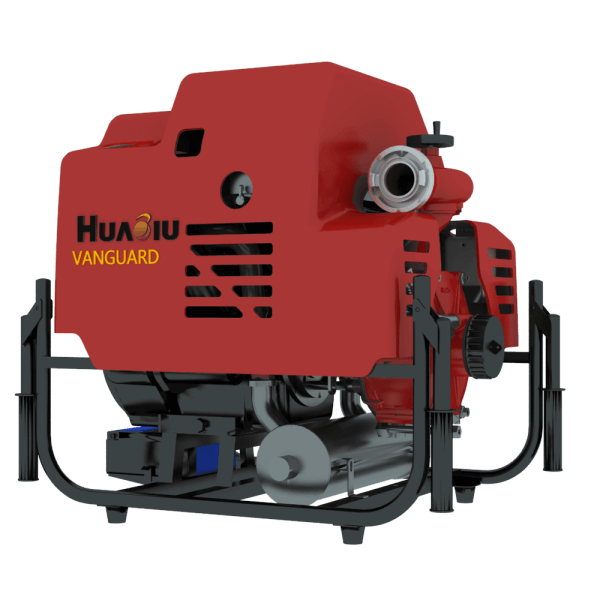 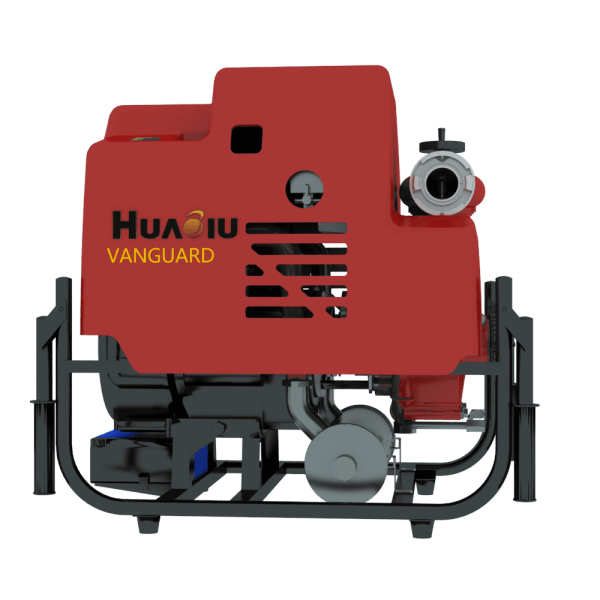 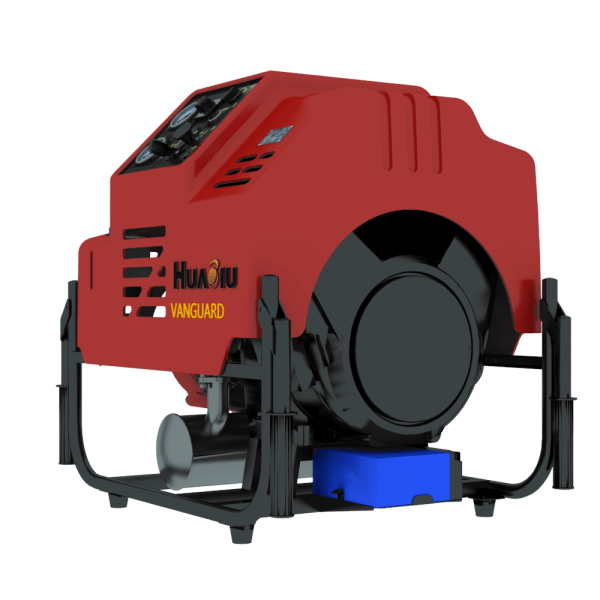 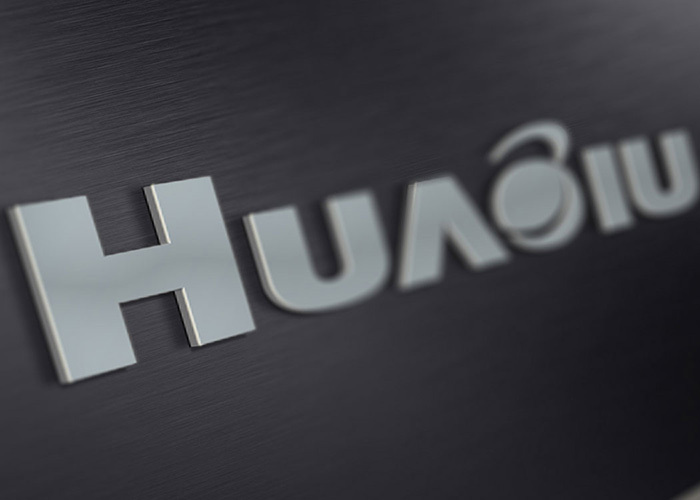 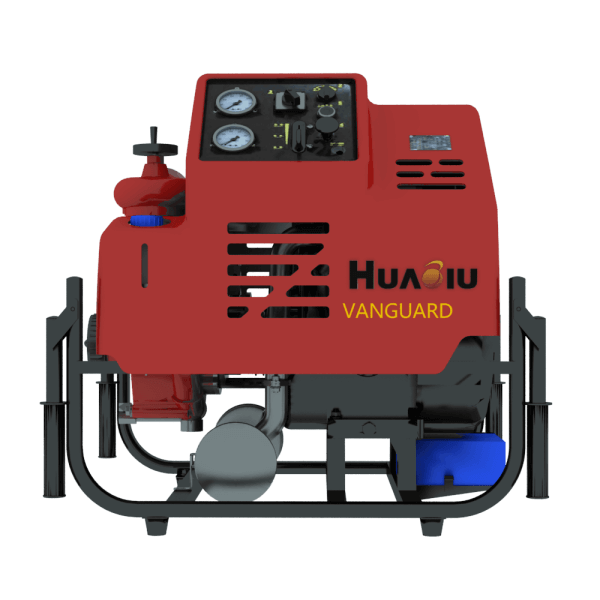 Based on strong technology strength and advanced equipments, Huaqiu reliably provides customers with first-class products, the top quality and the best service. 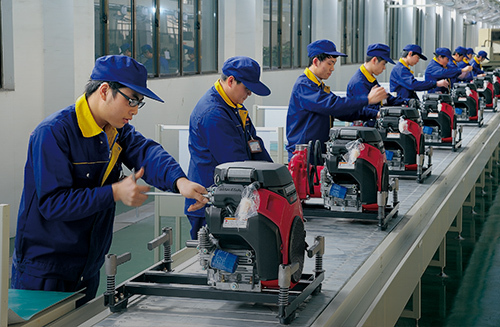 We strictly enforce ISO9001-2008，ISO14001-2004 standard in quality and environmental management. 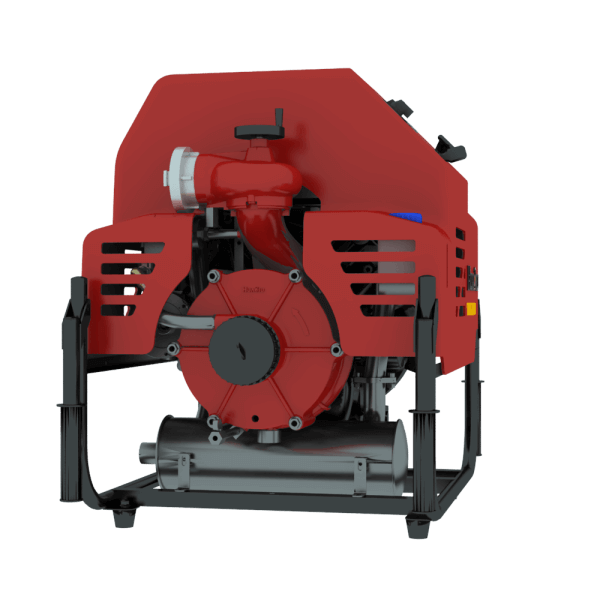 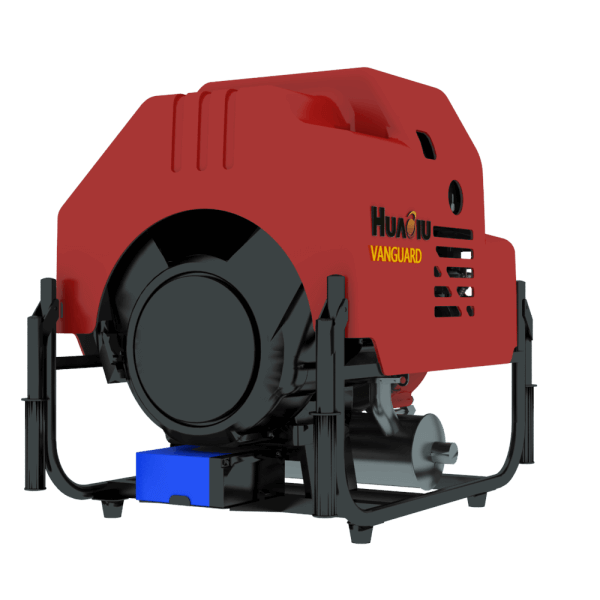 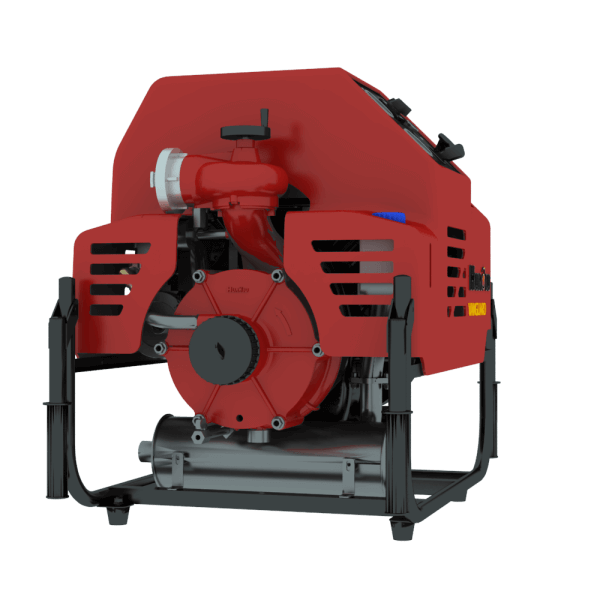 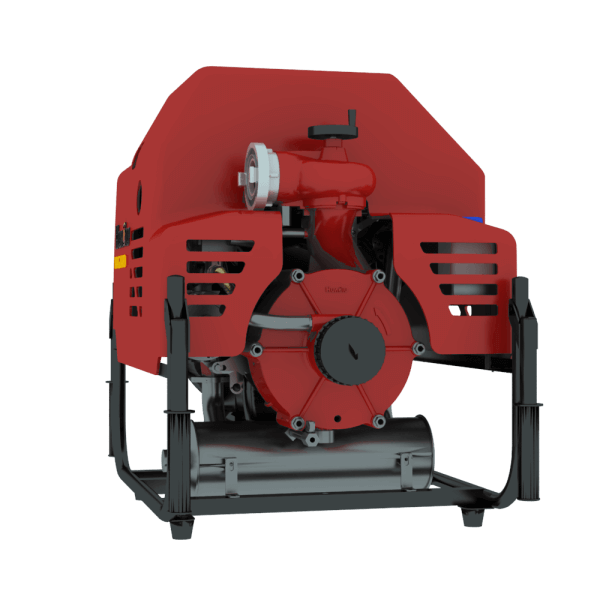 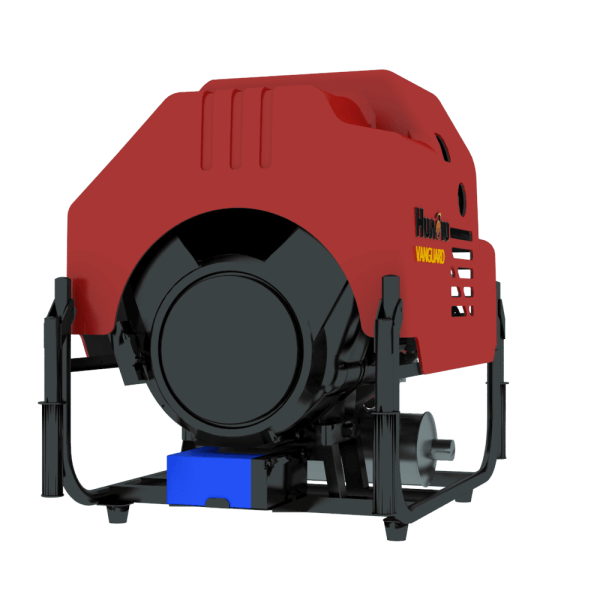 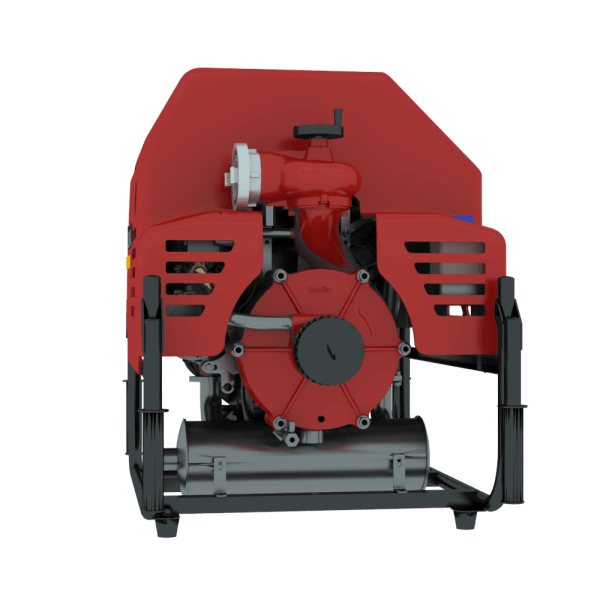 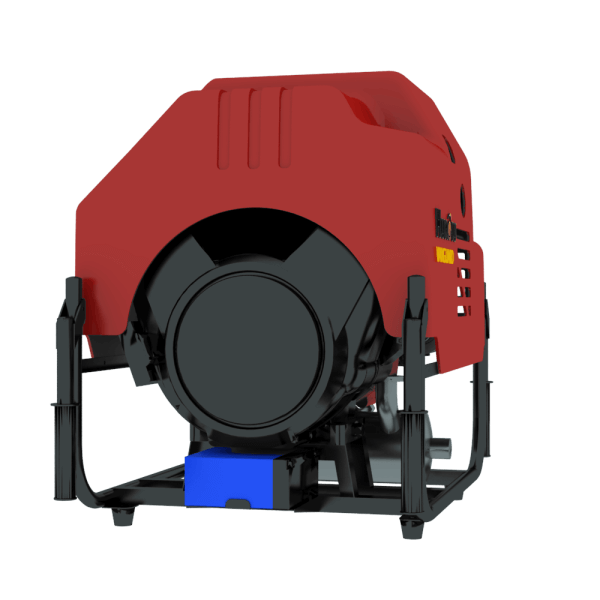 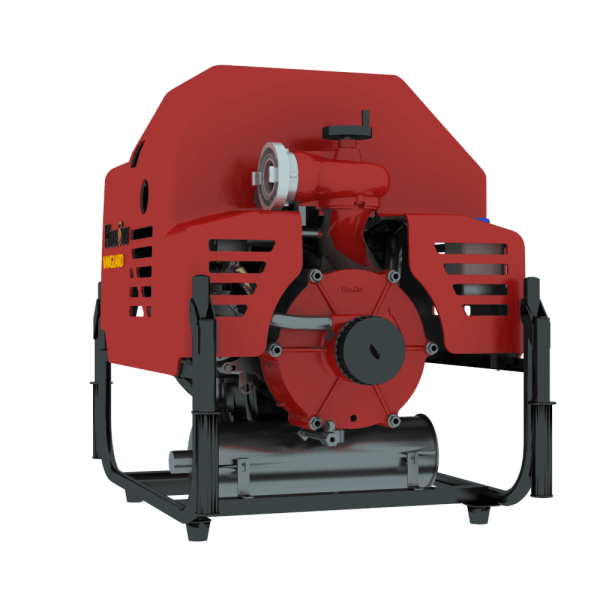 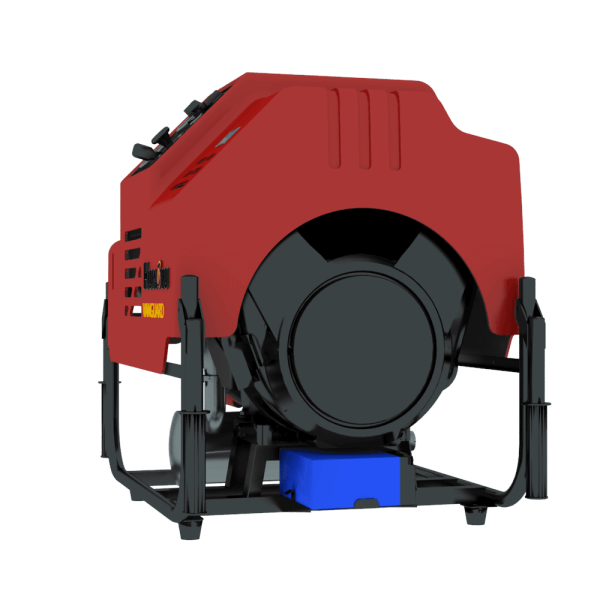 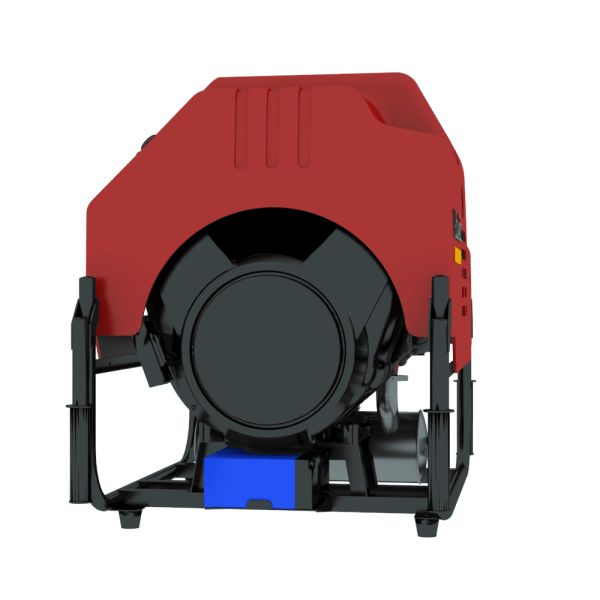 The product has passed international fire-fighting equipment quality supervision and inspection center certificate and won cccf certificate. 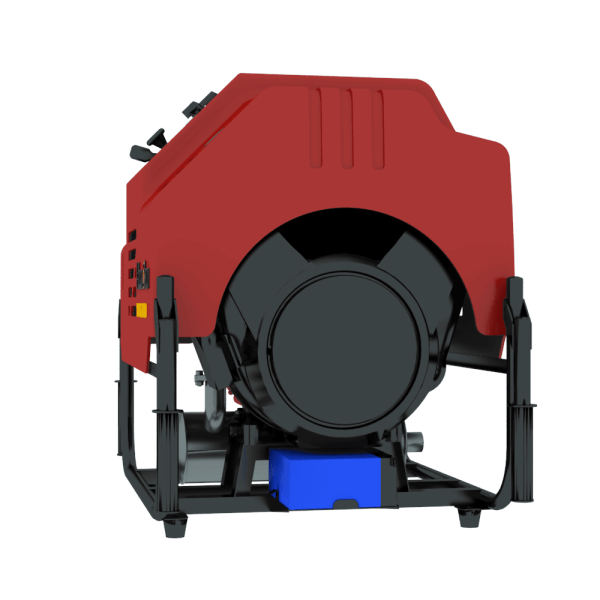 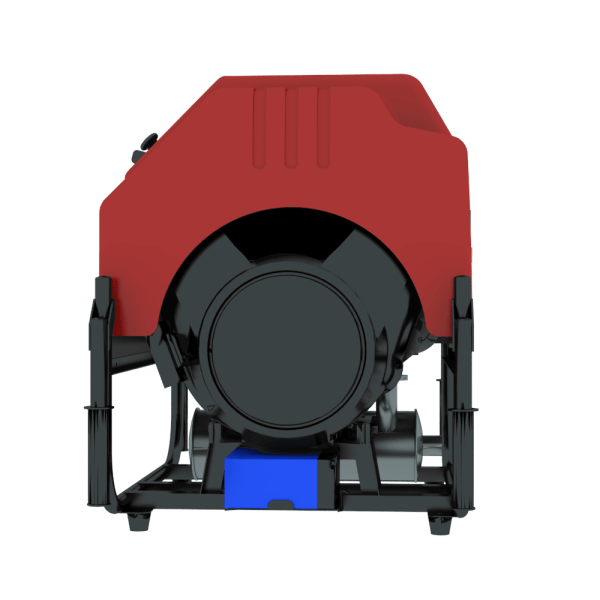 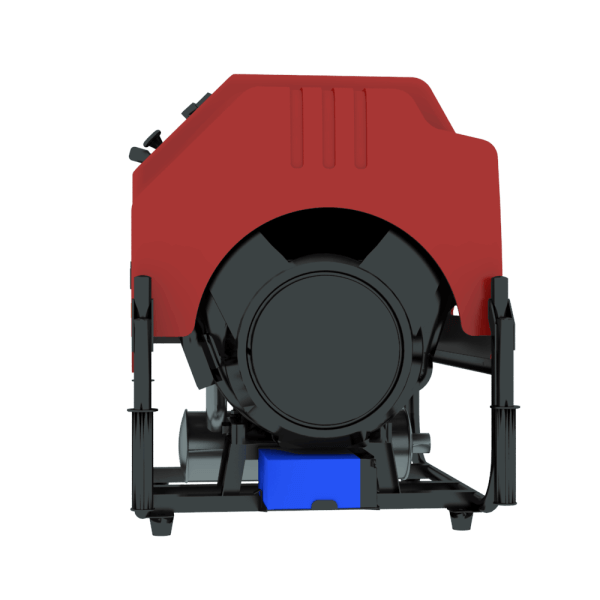 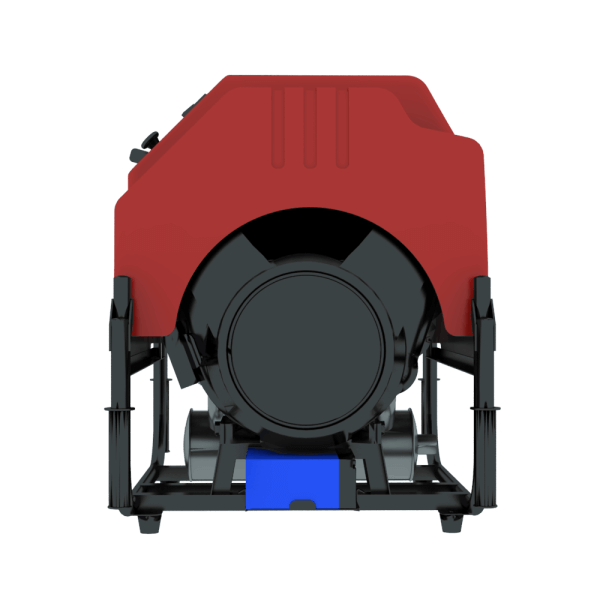 For more, all series products has passed EU CE certification in 2014. 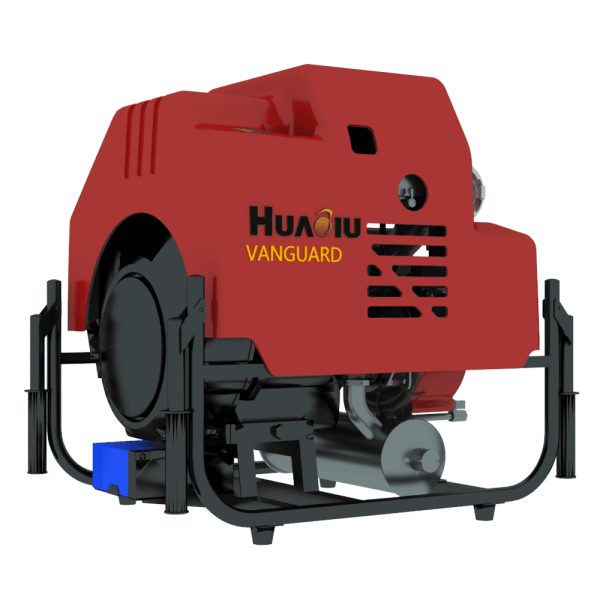 Domestic sales have covered all provinces and cities of China and exported to southeast Asia, Middle East, Africa and Europe. 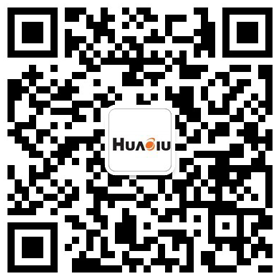 In order to produce better products and further improve competitiveness, we are looking for excellent enterprises and suppliers to join us. 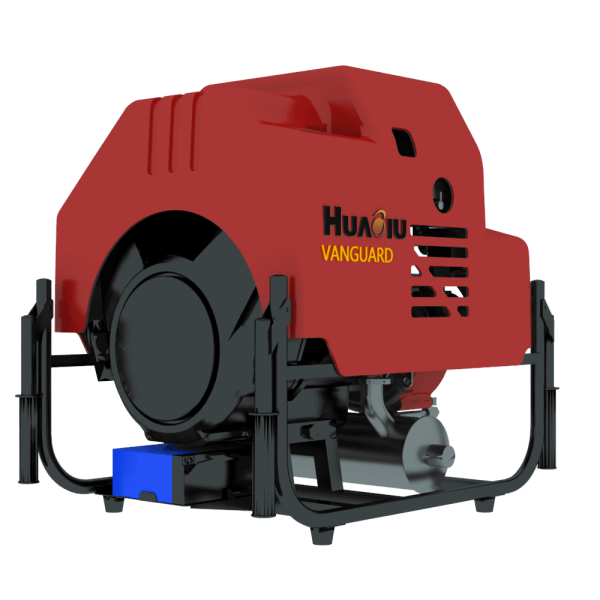 If your products have advantages in technology, price, quality, please feel free to contact us.